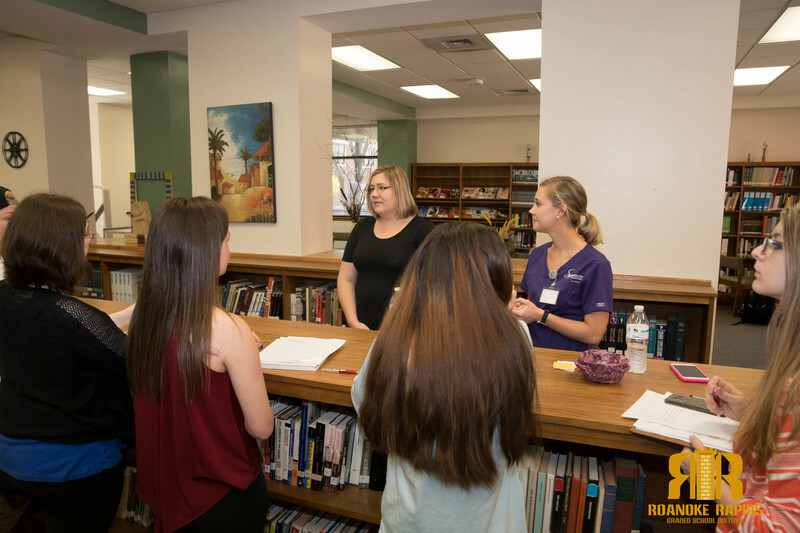 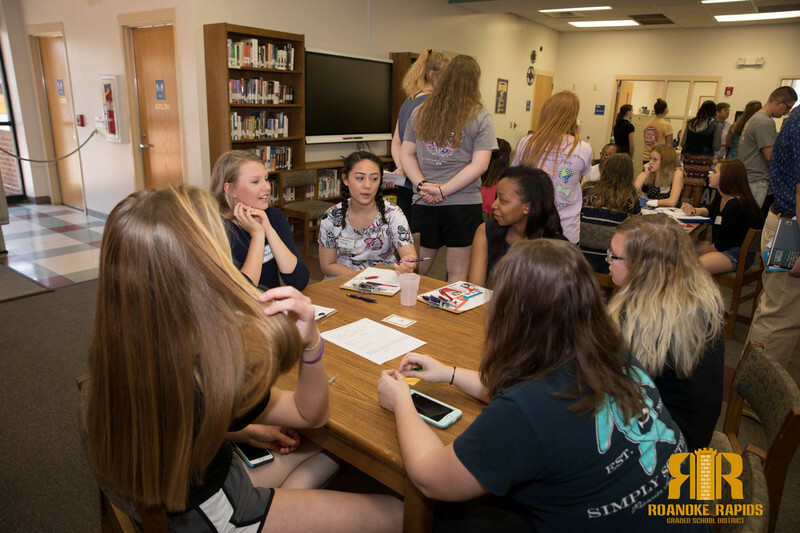 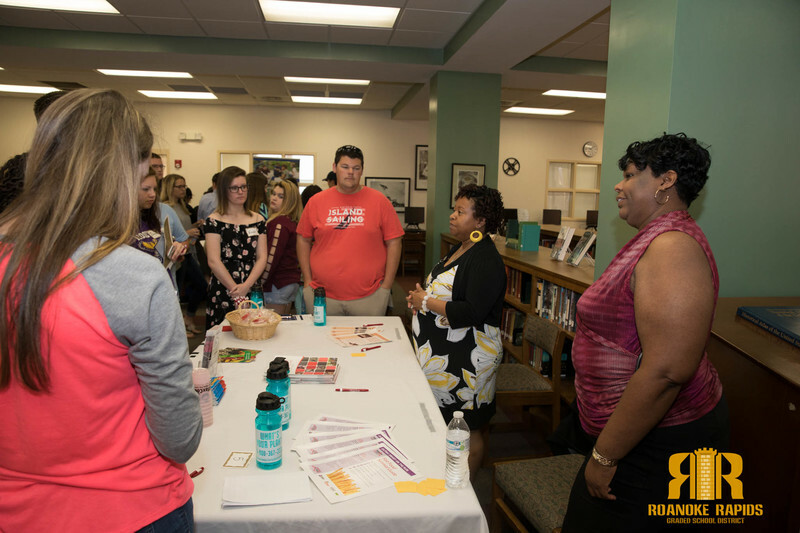 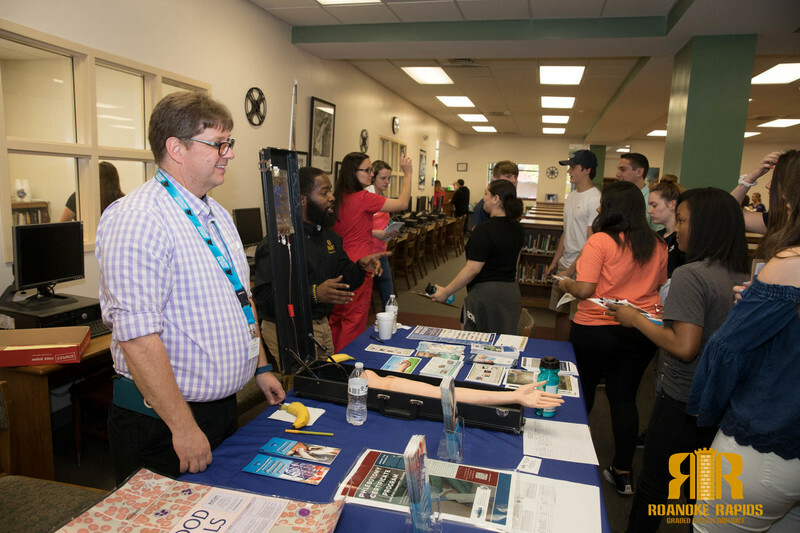 RRHS hosted its first Health Career Day Thursday to expose students to the various local careers in healthcare. 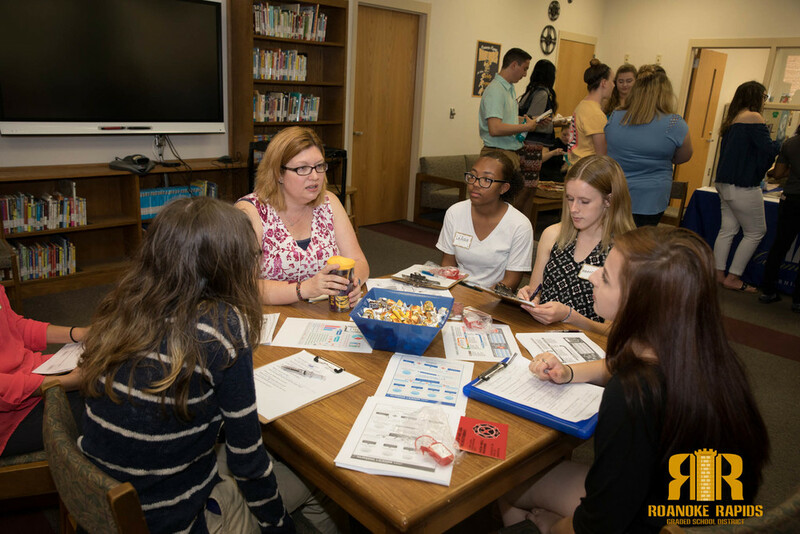 Halifax Regional Medical Center (HRMC) radiology and nursing departments, the Halifax County Health Department, Halifax Community College, Drugco Pharmacy, Signature Health Care of Roanoke Rapids, Boyce Willis Clinic in Rocky Mount, and paramedics from Northampton County EMS shared with students the skills necessary to obtain employment in their respective fields. 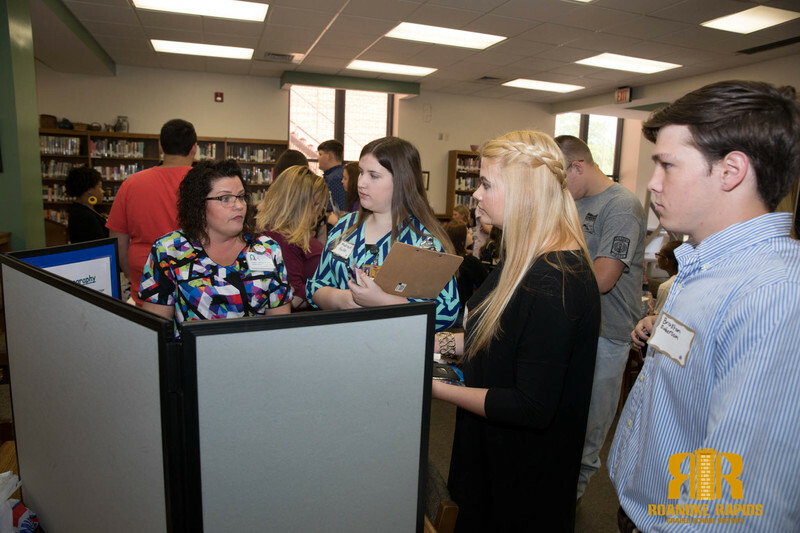 Students also had an opportunity to talk one-on-one to learn more about how they can prepare now for a career in the industry.